06/05/2009 in News. 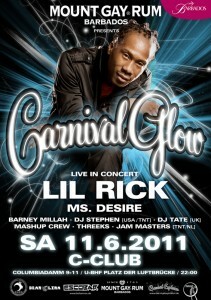 1 Comment Tags: berlin carnival, kdk. 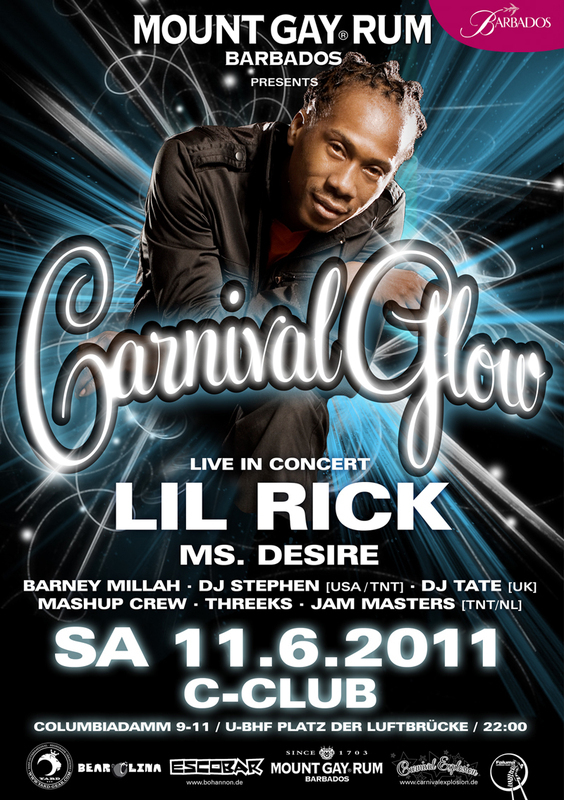 Don’t miss out this great event the night before we go on the road at Berlin Carnival 2009.
International line-up featuring Scrappy from Montserrat (who releases on the Berlin based Soca label Faluma) and Mista Vybe from Trinidad. 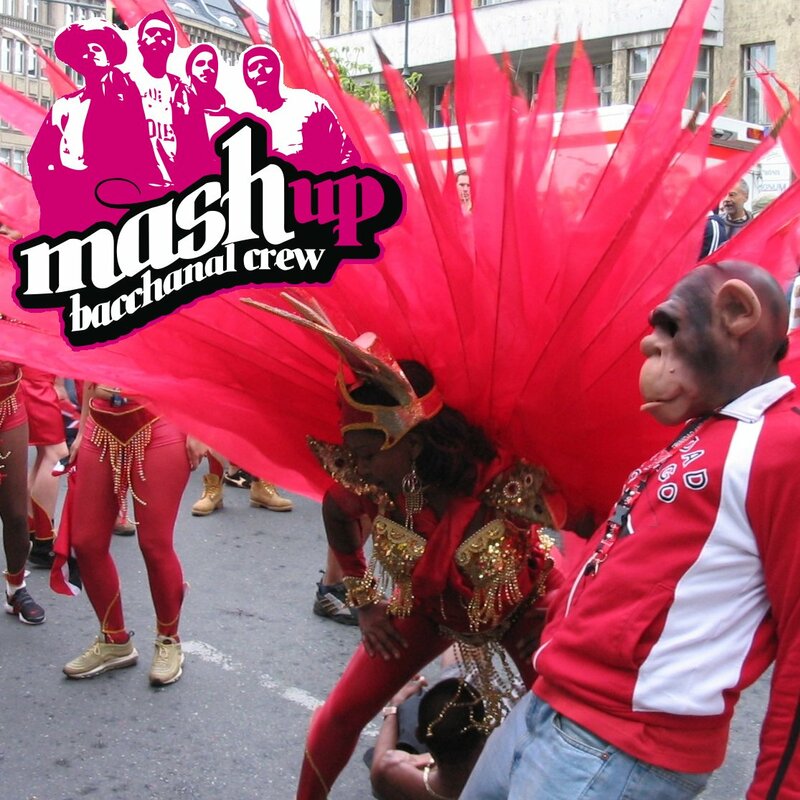 Backed by MashUp Crew (Berlin), Threeks (Berlin), Jam Masters (NL), Soca Revolution (SE).